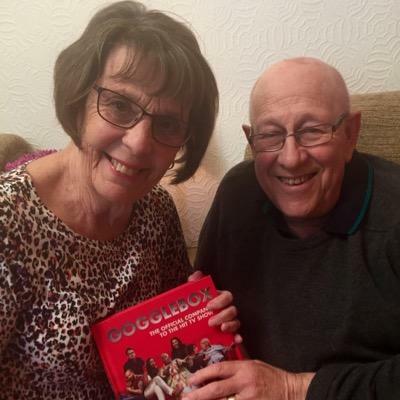 Gogglebox’s June Bernicoff has paid tribute to her husband Leon following his death yesterday, December 23, at the age of 83. Gogglebox legend Leon passed away in hospital on Saturday after a short illness. 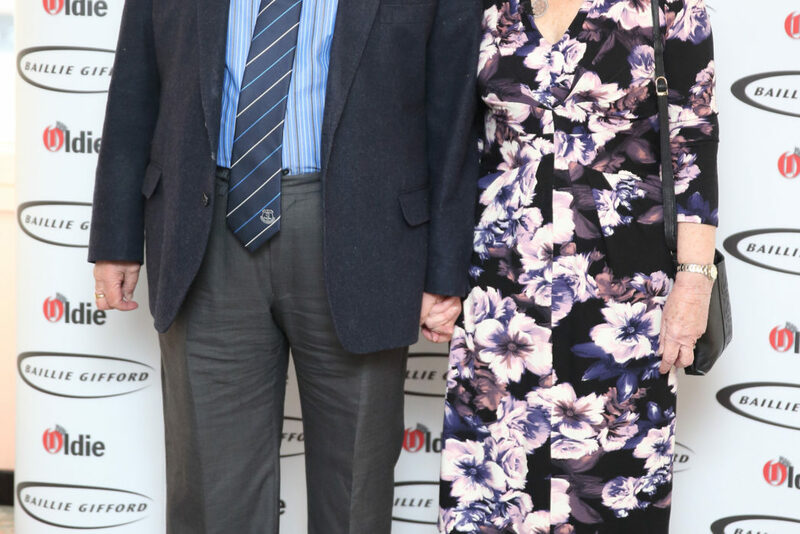 The retired teacher and his wife June were one of the first couples to feature on the popular Channel 4 show and appeared on it for all 10 series until date. Having first met at a dance event at a teacher training college when June was 18, it was love at first sight. Thank you folks for all your wonderful messages. Leon would have loved reading them and hearing how much he was loved. Goodnight and God Bless! Thankyou Folks for all your wonderful messages. Leon would have loved reading them & hearing how much he was loved. Goodnight & God Bless! Channel 4 and production company Studio Lambert confirmed the news yesterday. 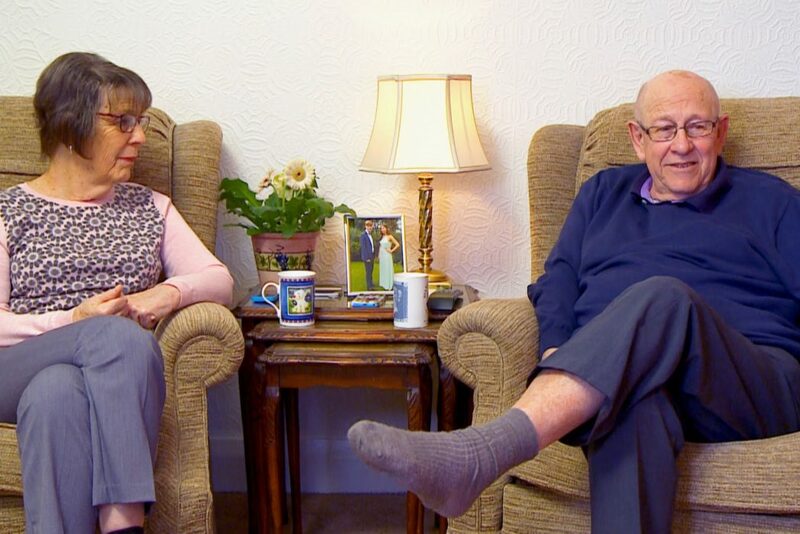 It is with a heavy heart that we announce the sad news that after a short illness Gogglebox’s Leon Bernicoff passed away in hospital earlier today. Leon and his wife June were the first members of the public to be cast for Gogglebox back in early 2013, and they soon grew to become much-loved voices during the course of the show’s 10 series to date. Leon’s unique personality and sharp wit endeared him to fans of the show, as he contributed fully to Gogglebox’s reputation as a programme full of warm humour and unvarnished opinion. To those of us that knew him personally, Leon was a man of unwavering principles who exerted a distinct paternal presence both on and off screen. He will be dearly missed by the entire Gogglebox family; cast and crew. Fellow Gogglebox stars and members of the show’s cast have also been paying their tributes, expressing their sadness on Twitter. So deeply saddened at the passing of our dear, dear Leon. He was and always will be the grandfather of Gogglebox – an absolute star who always made me laugh with his sharp wit and unshakable opinions. Much love and strength to June. Television personality Scarlett Moffatt, who found fame on the show before going on to win ITV’s I’m A Celebrity… Get Me Out Of Here, wrote about how Leon would often encourage her to do her best. Words can’t explain what you meant to so many people. From your words of encouragement to me to the little DMs. Leon you were loved by so many. Sending my love to you and all of your family. Bassit Siddiqui, who was also a fellow member of the cast, shared his memories of Leon. Leon said it as it is, whether he was rubbishing a celebrity, political party or whether he was describing how much his wife and family meant to him, it was always from the heart. All the love, thoughts and prayers to June and the Bernicoff family during this sad time. Our thoughts are with his friends, family, and the army of fans he amassed over the years.